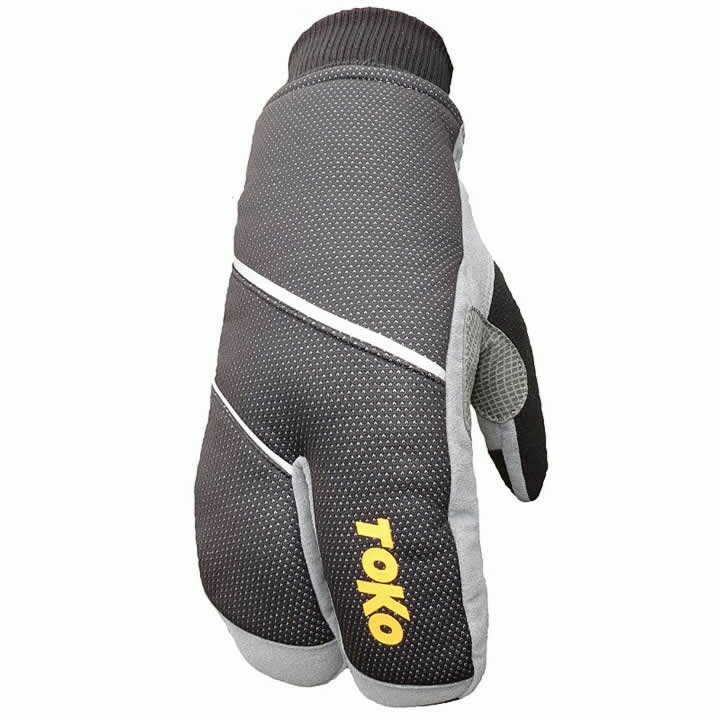 The Toko Arctic Split Mitt is an extreme cold weather mitt for those looking for a warm solution to your cold hands. Thinsulate insulation provides the warmth and the Precision Fit Technology provides the great fit and dexterity. The Split Mitt design groups fingers together for added warmth levels but remains split in two to retain dexterity levels.